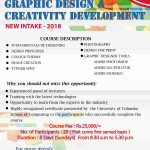 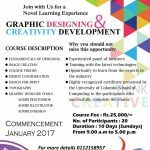 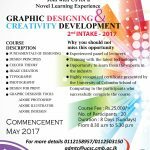 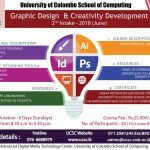 2019 Batch 1 of Graphic Design & Creativity Development Course was ended on 17th March 2019. 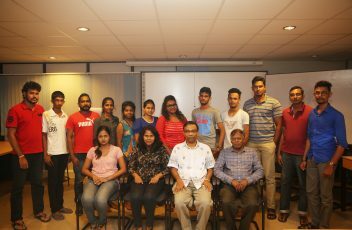 Award of certificates for the student who have successfully completed the course was held at the ADMTC Seminar Room. 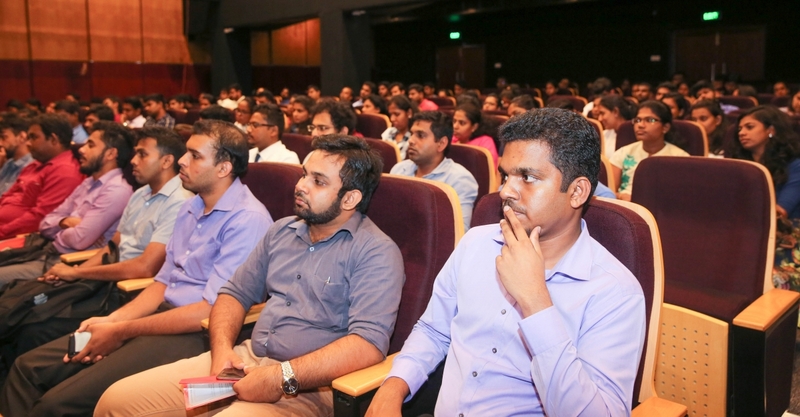 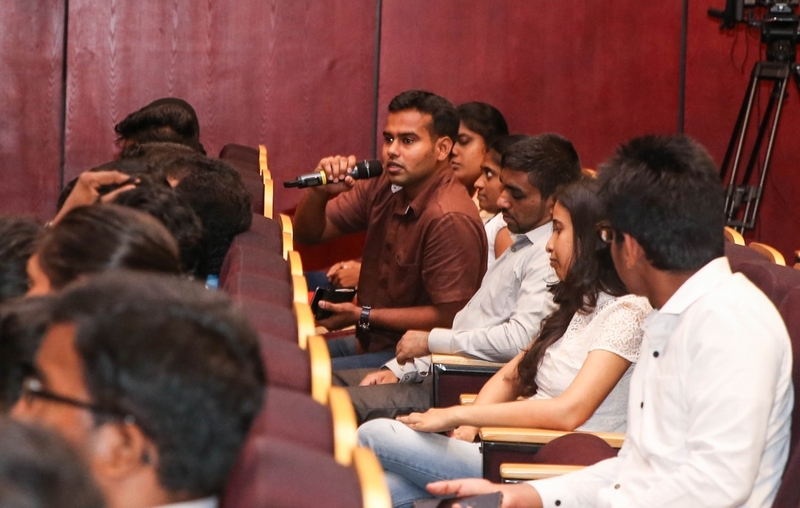 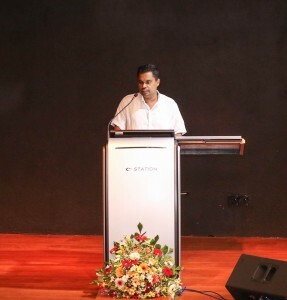 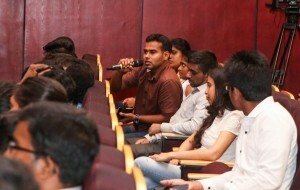 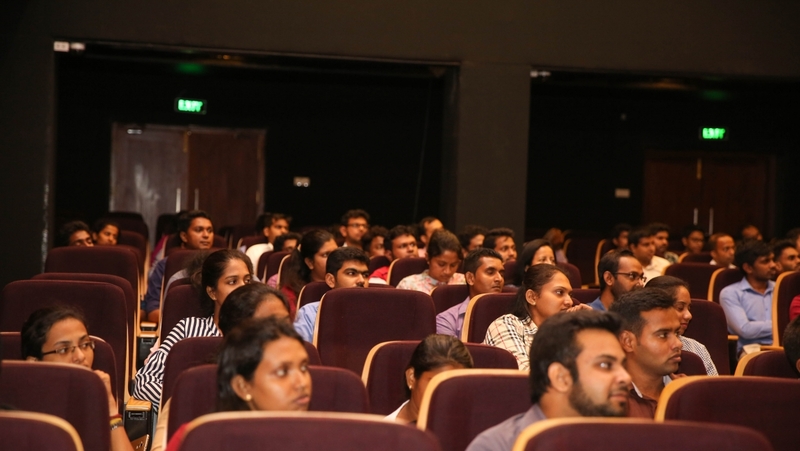 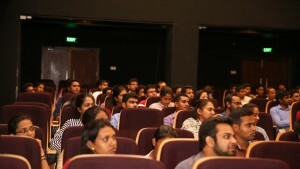 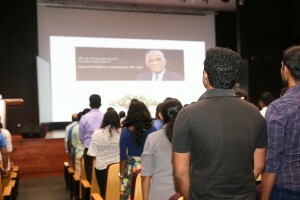 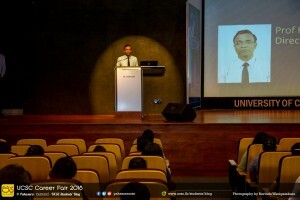 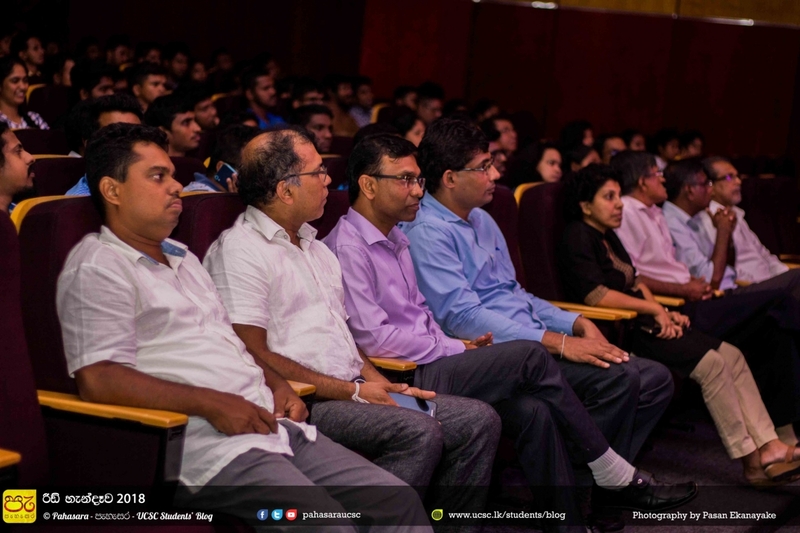 Students of Graphic Design & Creativity Development Course (2019 Batch 1) visited the UCSC Studio and the Vidya Jyothi Professor V. K. Samaranayake Auditorium on 17th March 2019. 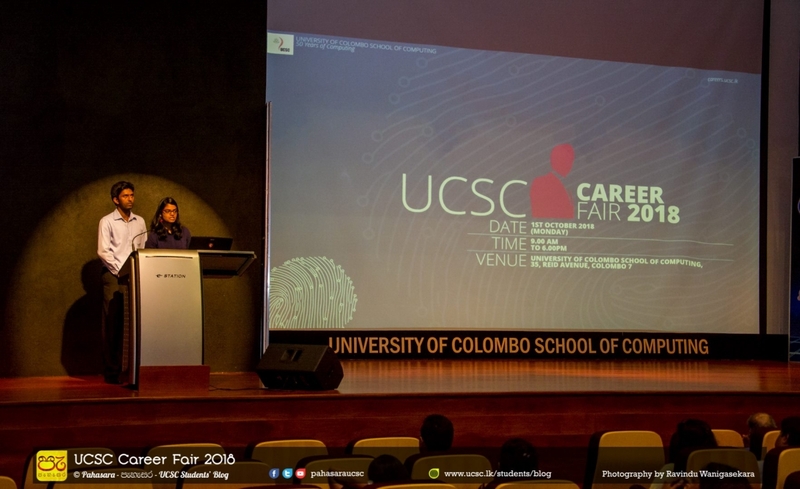 UCSC Career Fair 2018 was organized by 4th year undergraduates of UCSC in collaboration with Professional Development Center of UCSC. 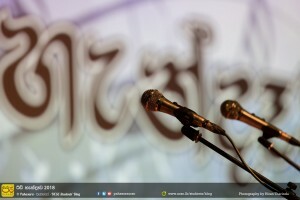 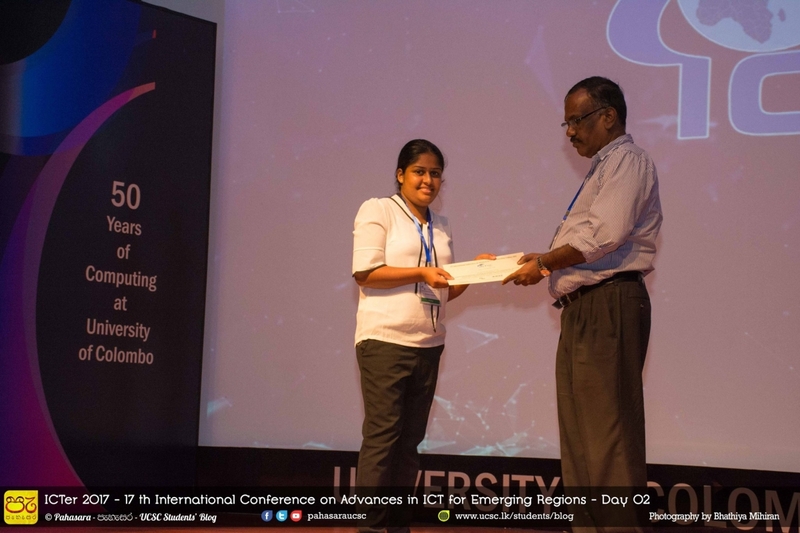 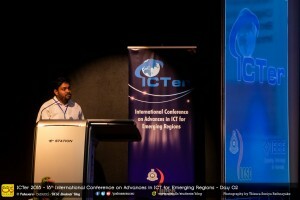 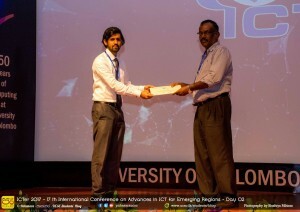 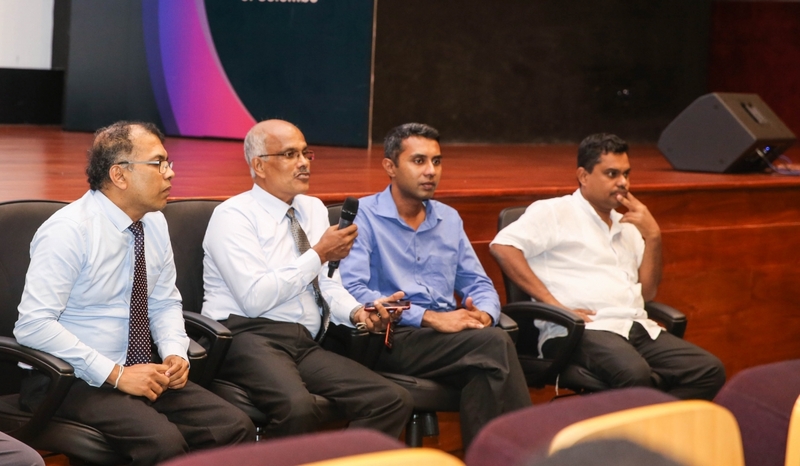 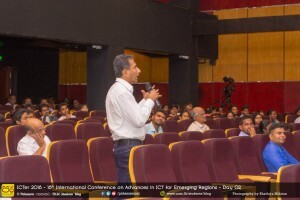 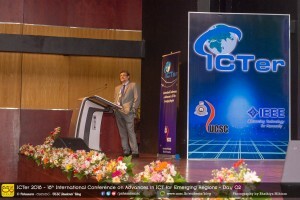 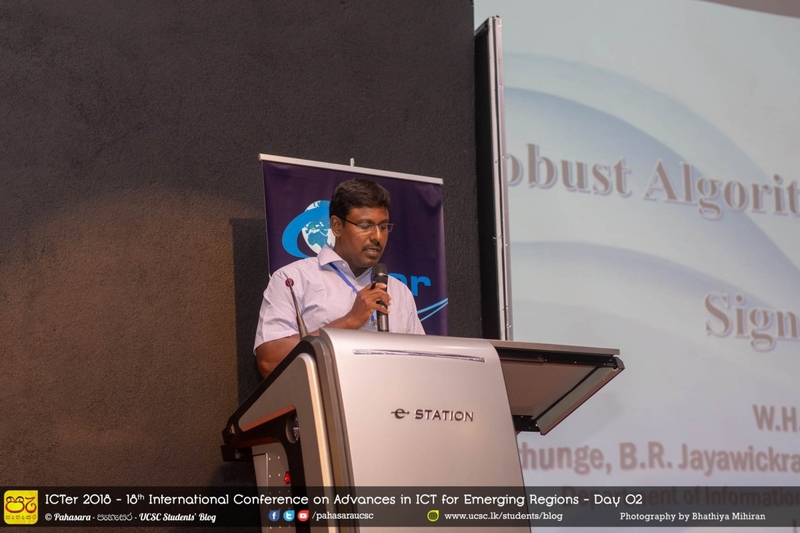 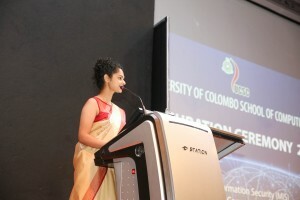 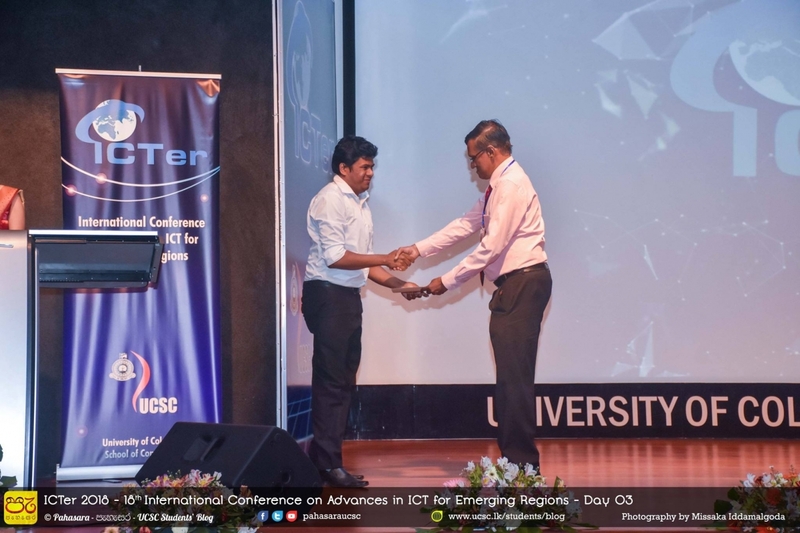 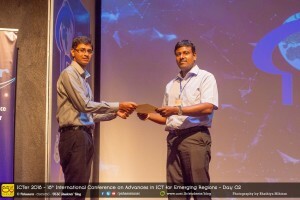 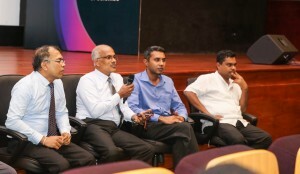 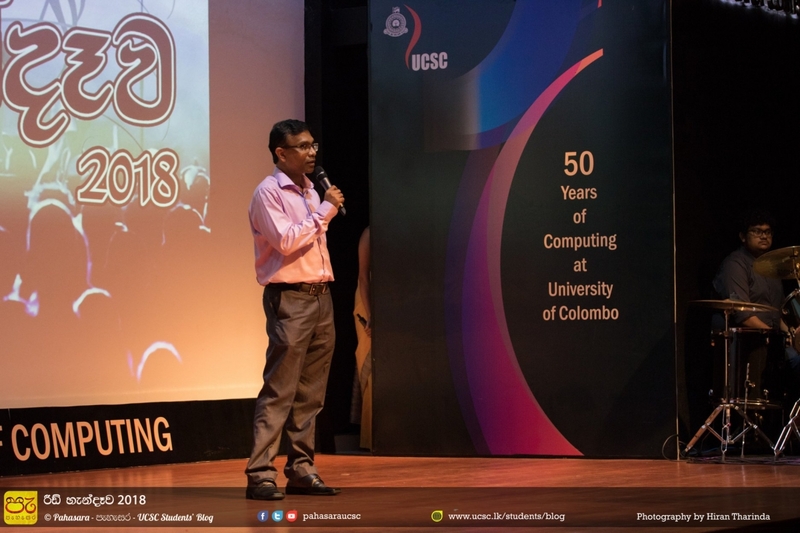 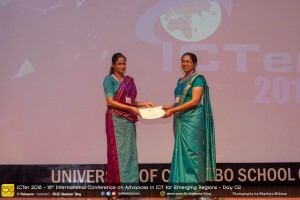 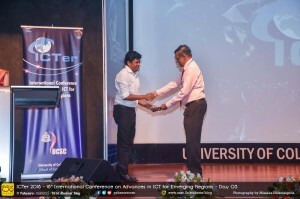 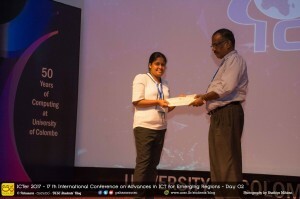 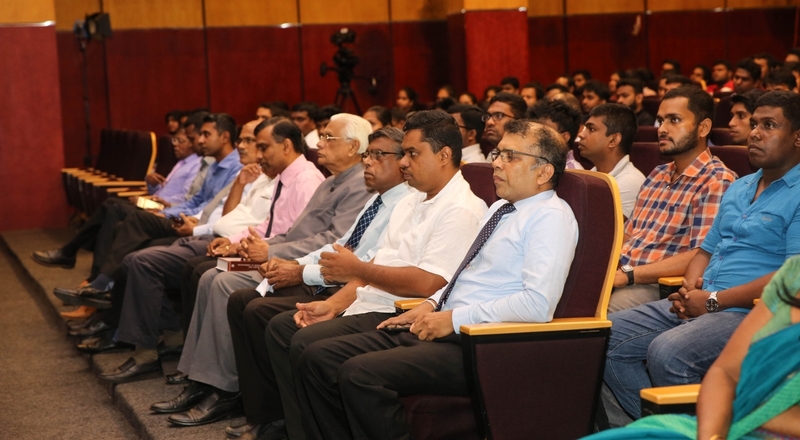 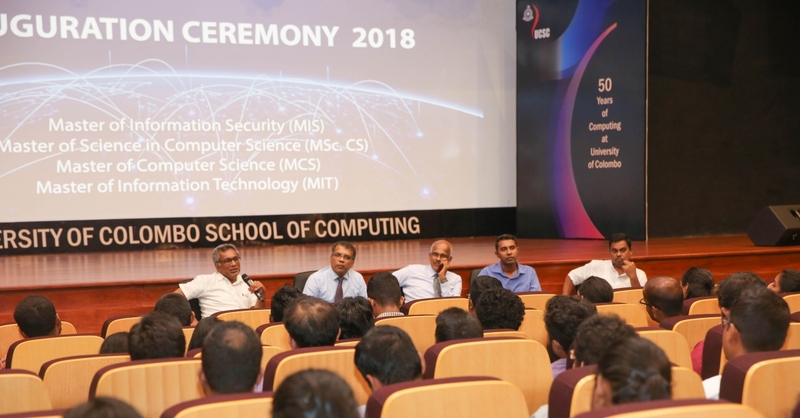 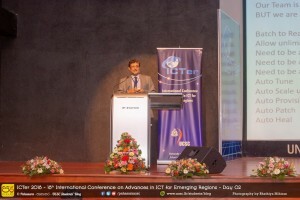 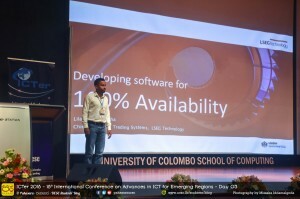 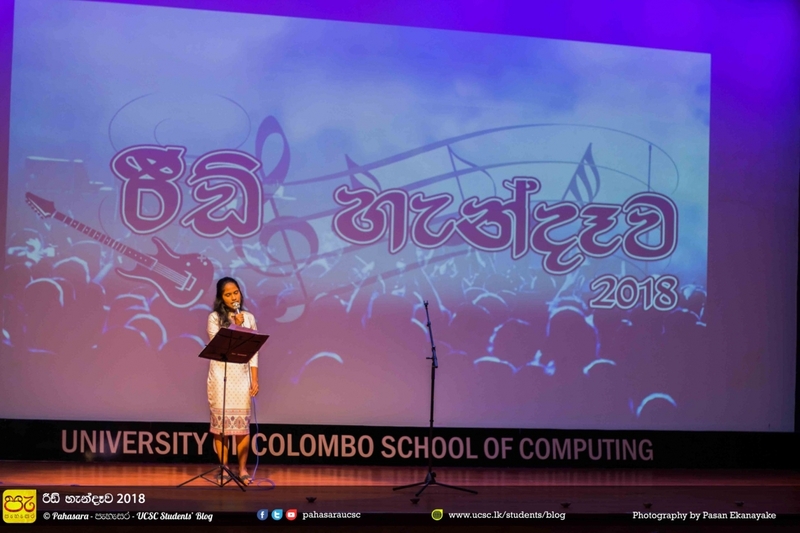 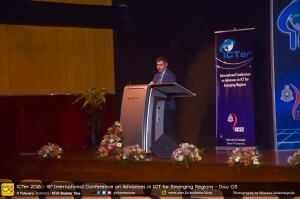 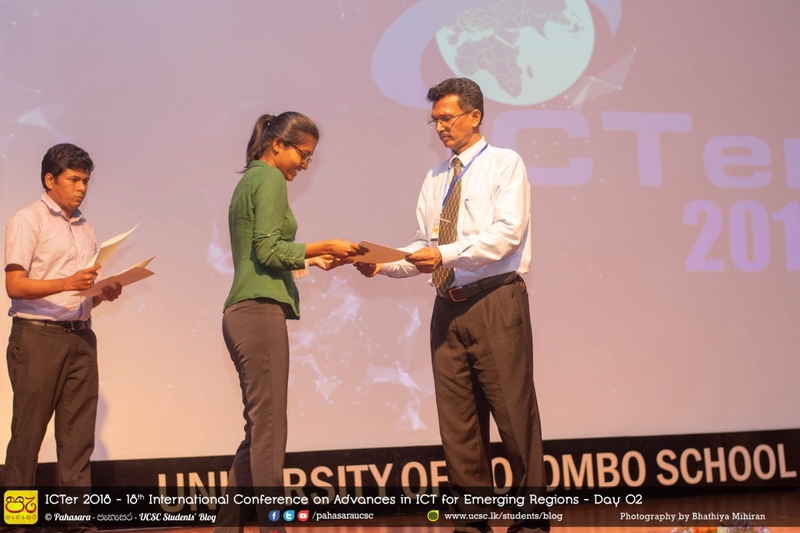 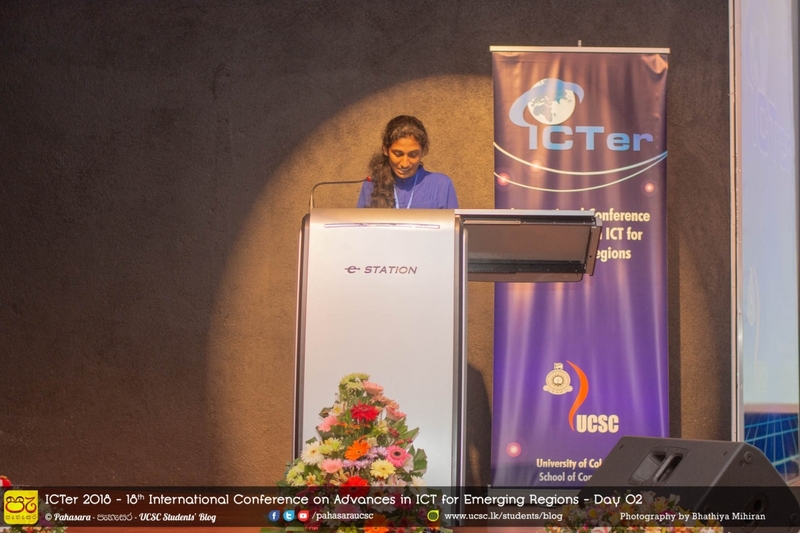 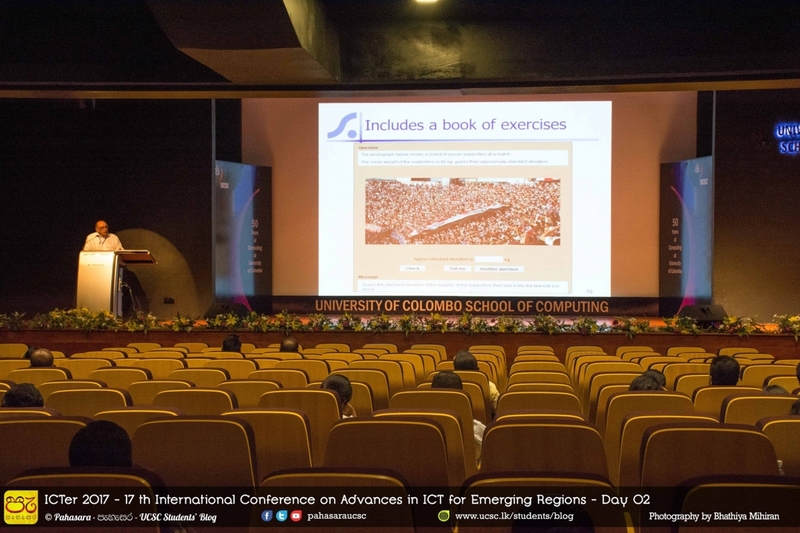 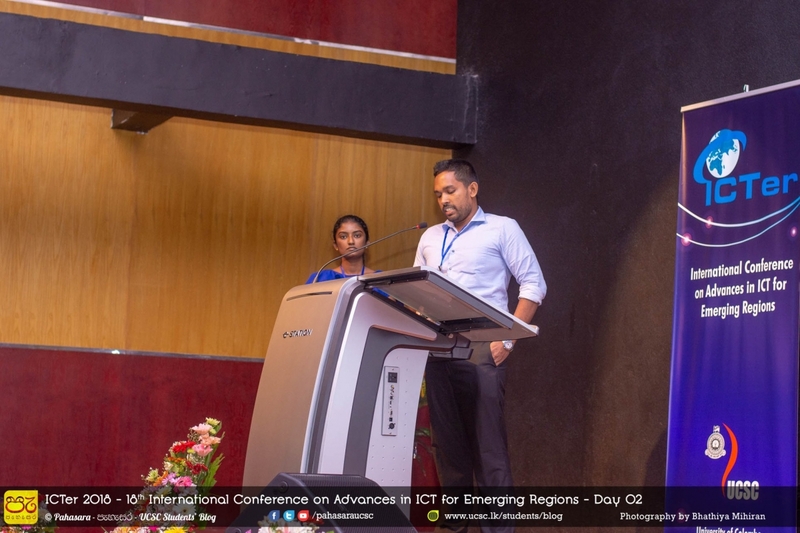 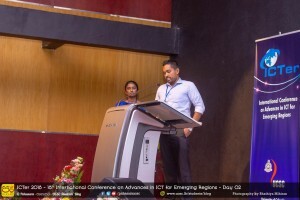 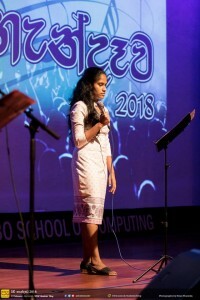 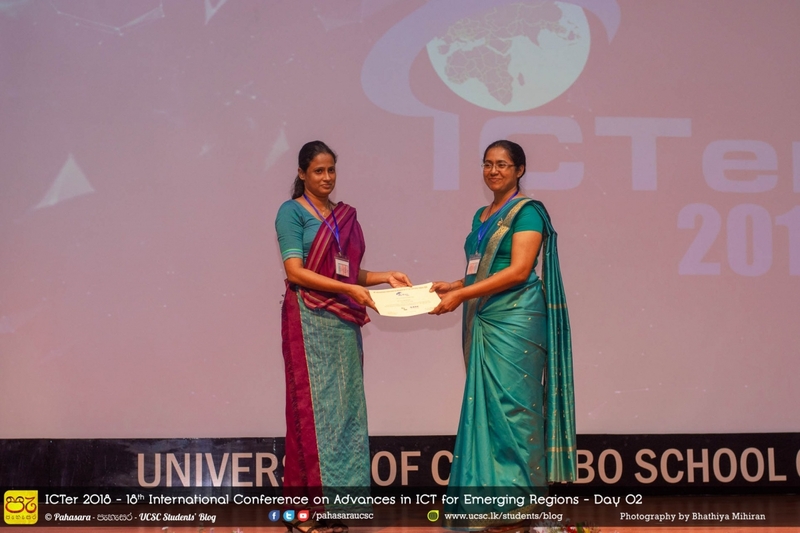 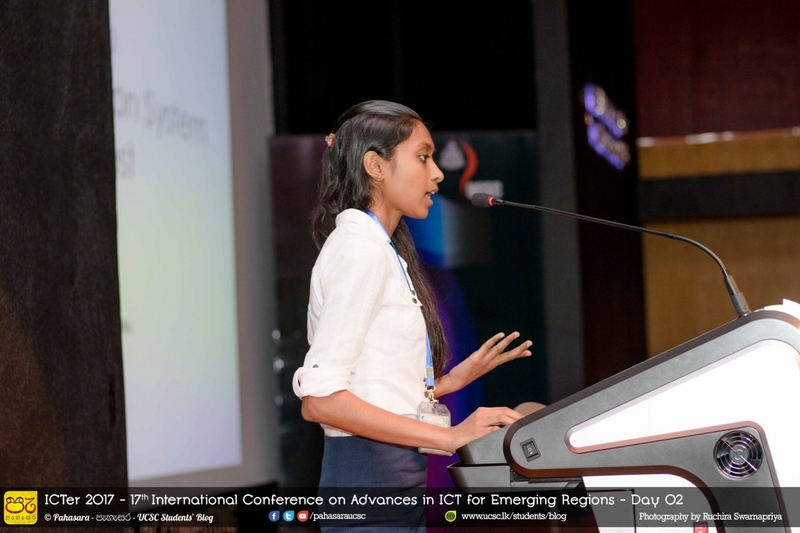 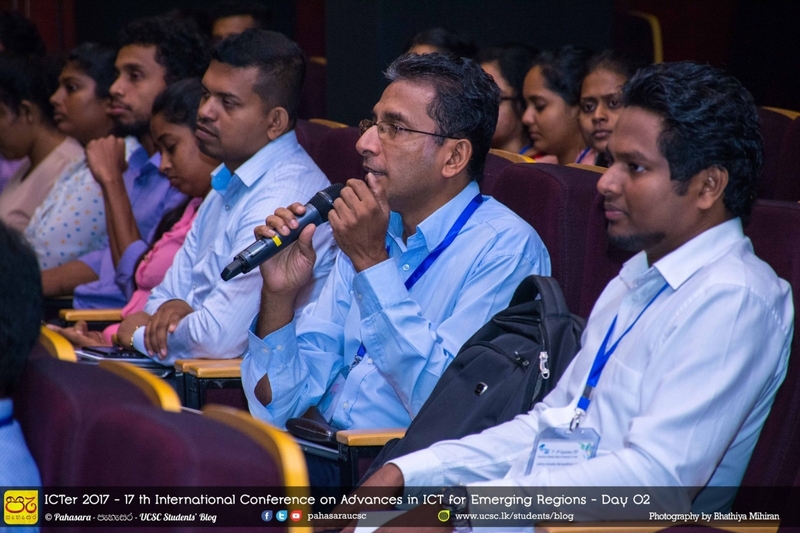 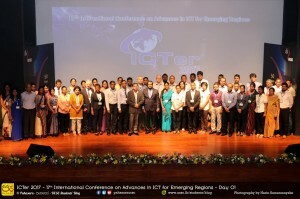 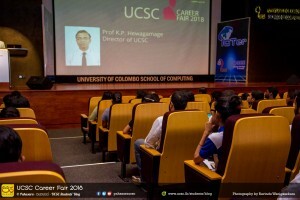 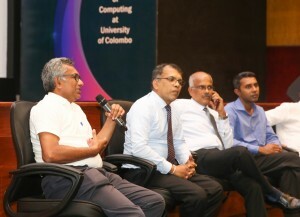 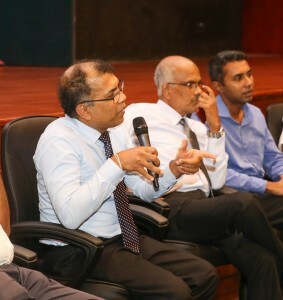 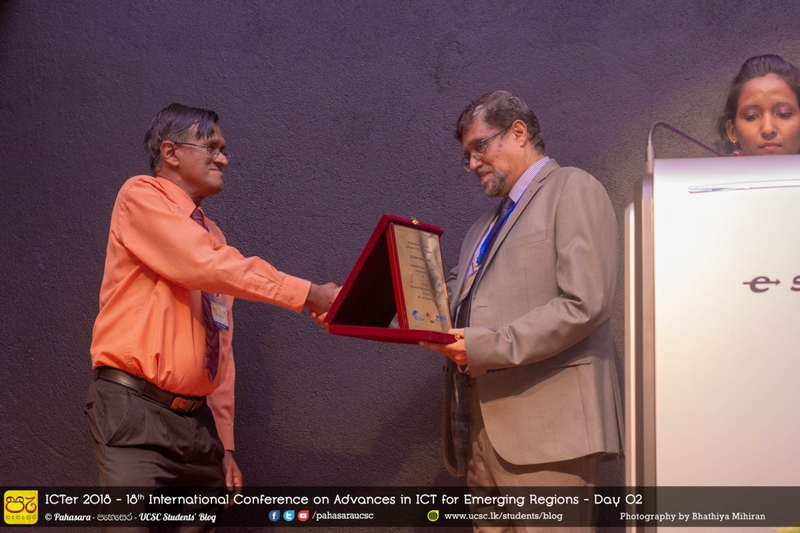 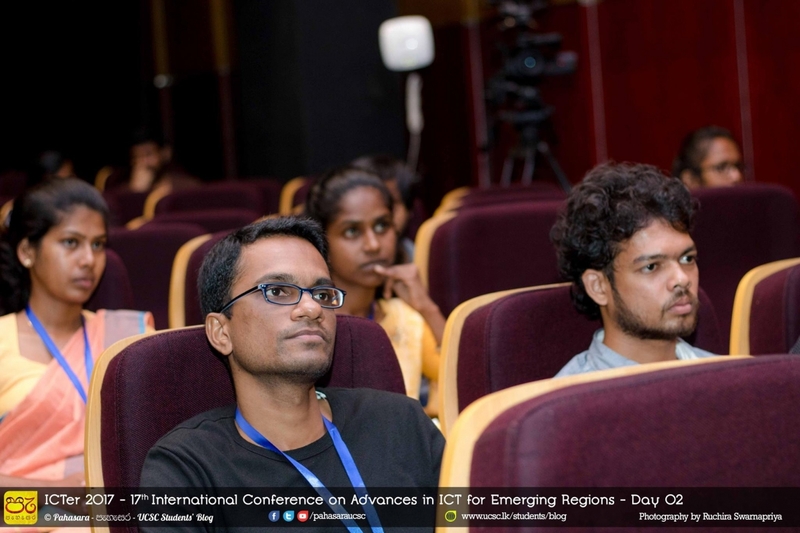 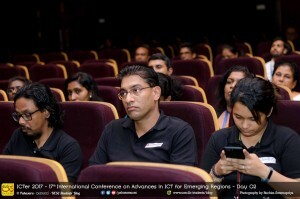 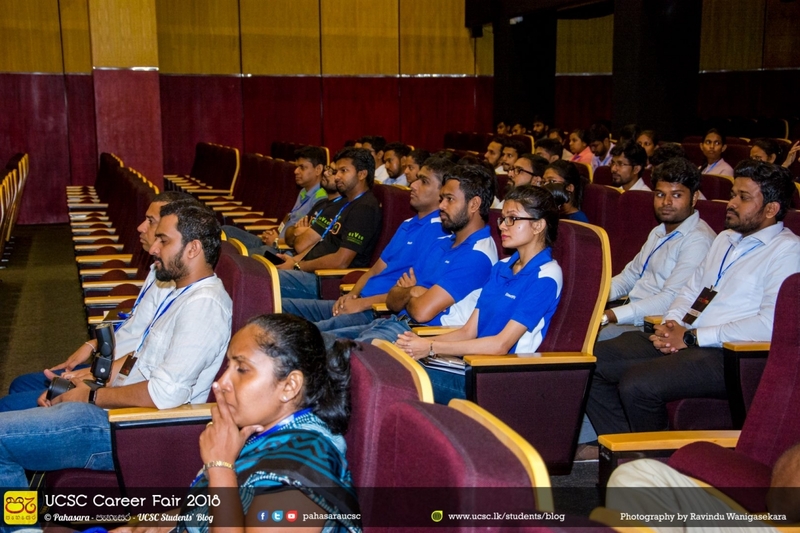 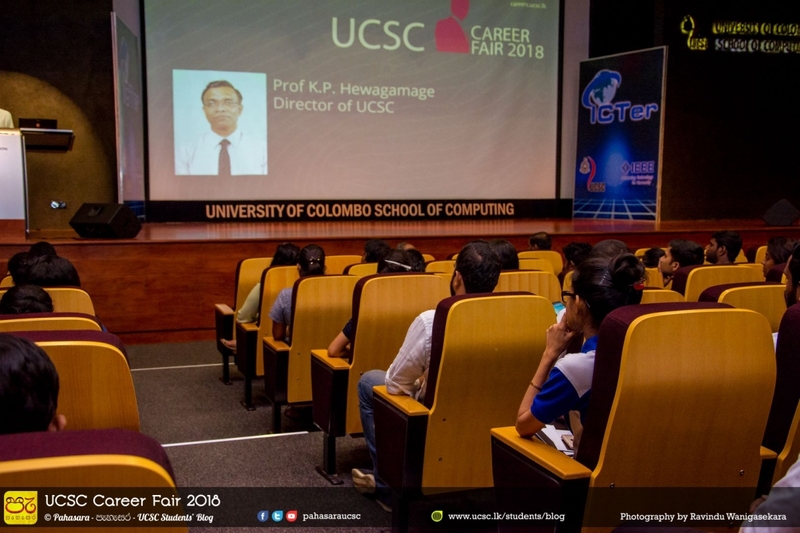 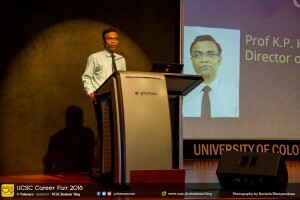 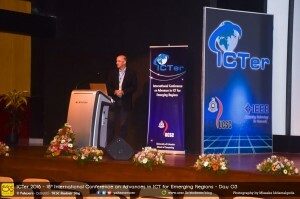 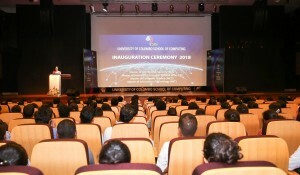 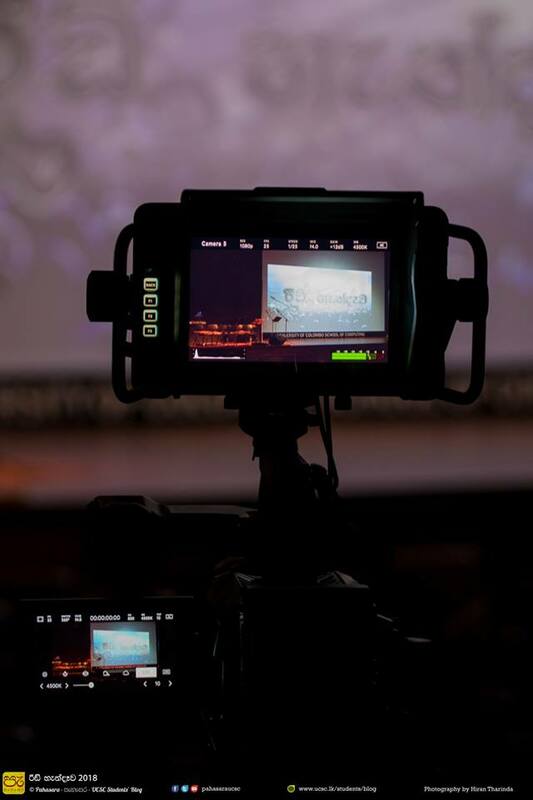 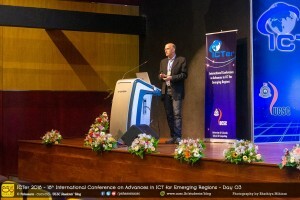 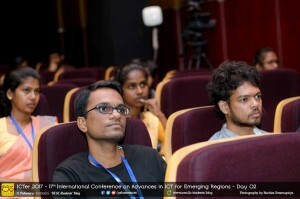 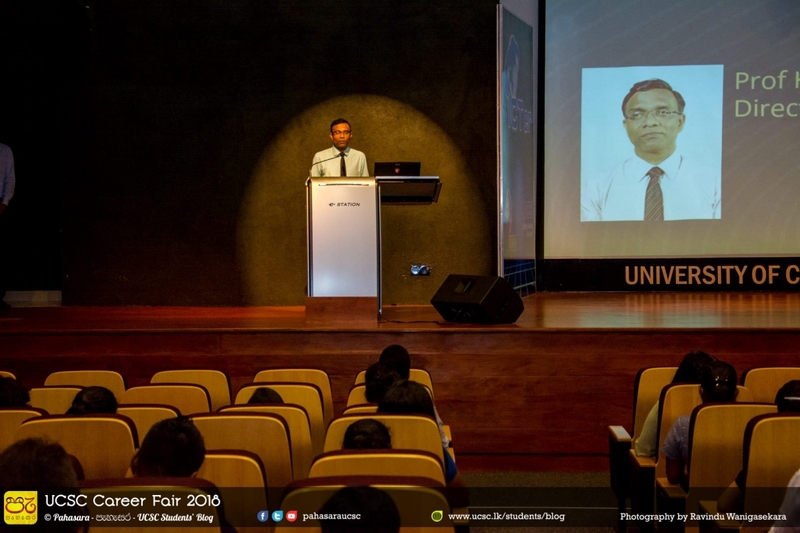 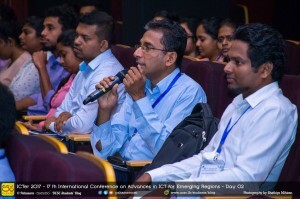 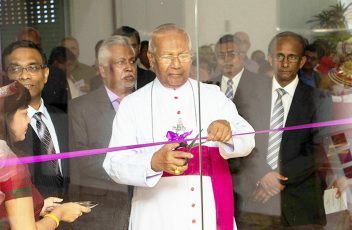 The event was held on 1st October, 2018 at the University of Colombo School of Computing premises. 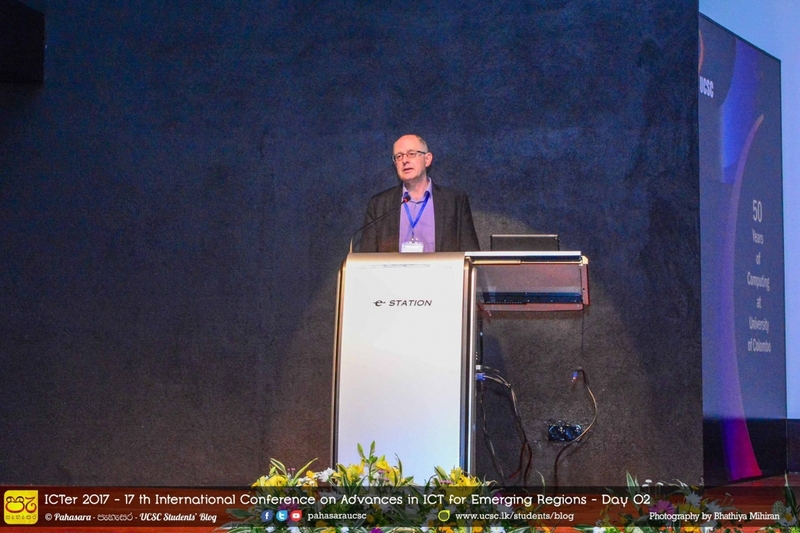 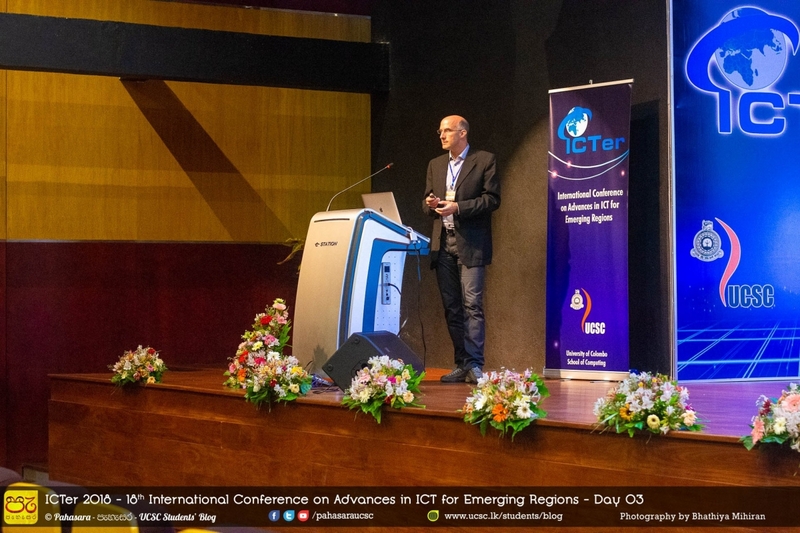 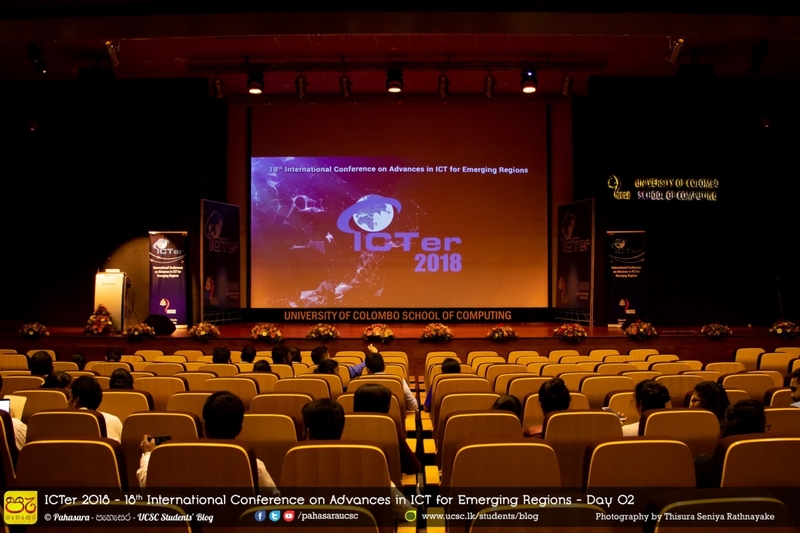 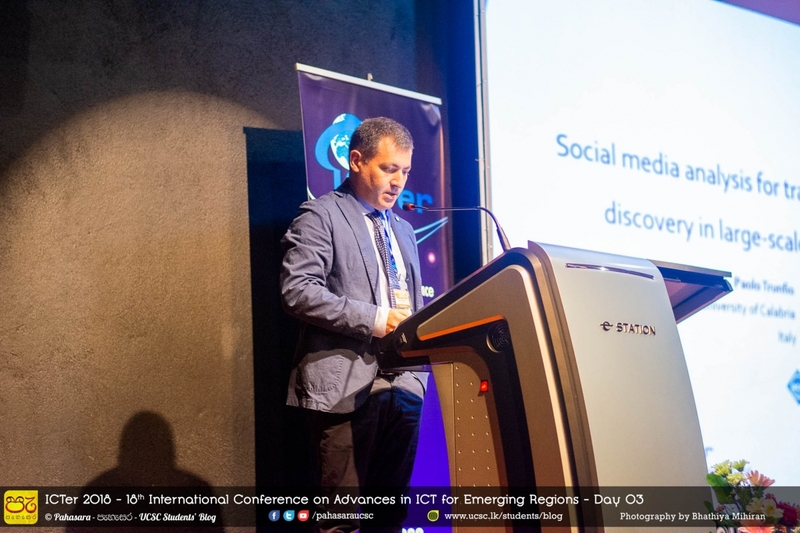 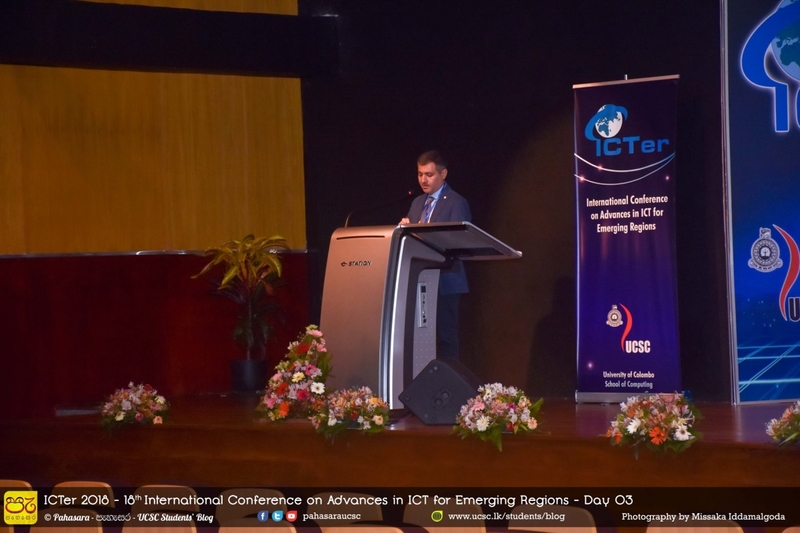 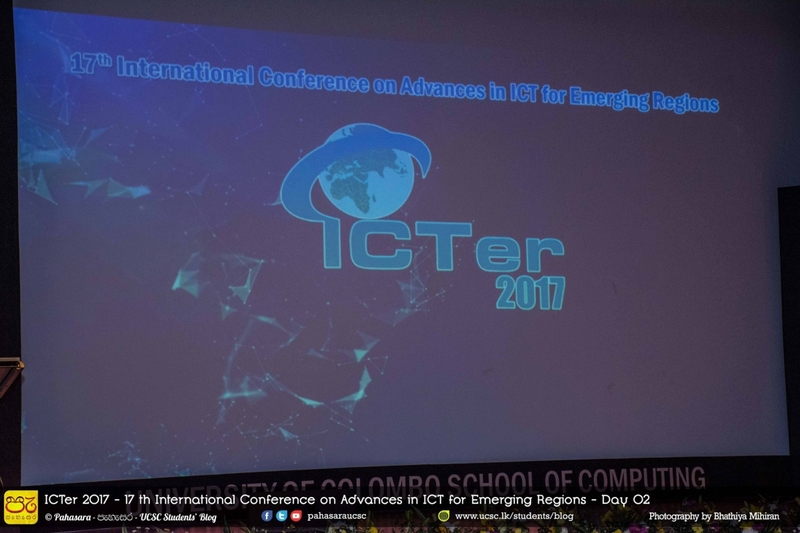 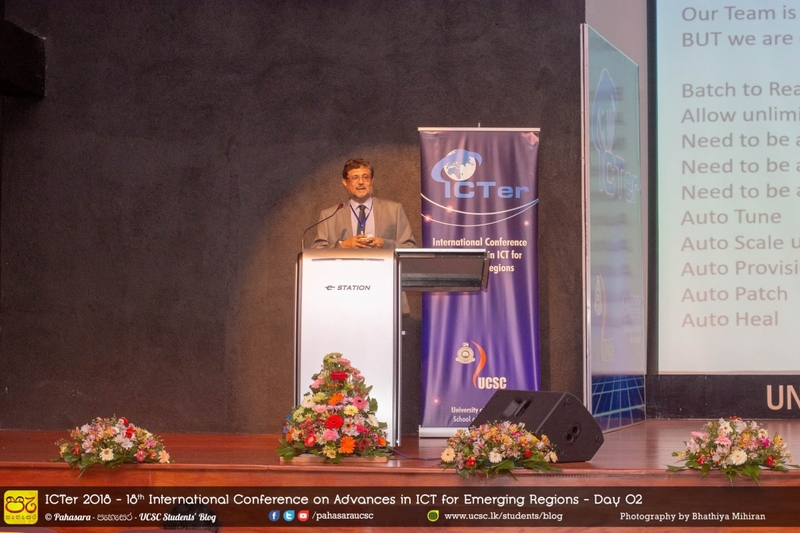 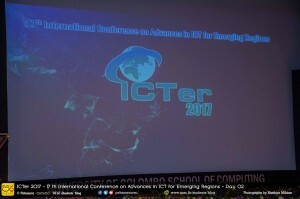 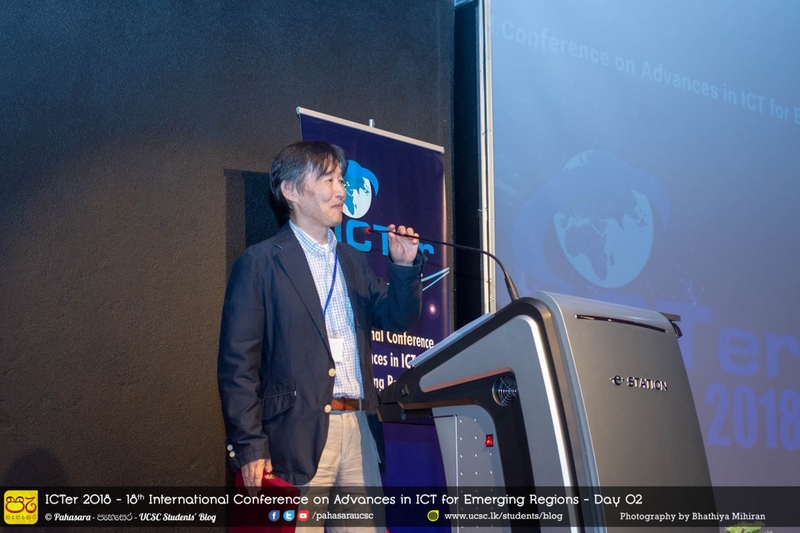 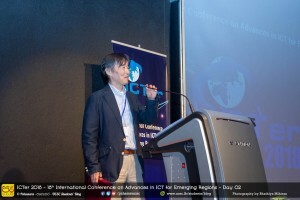 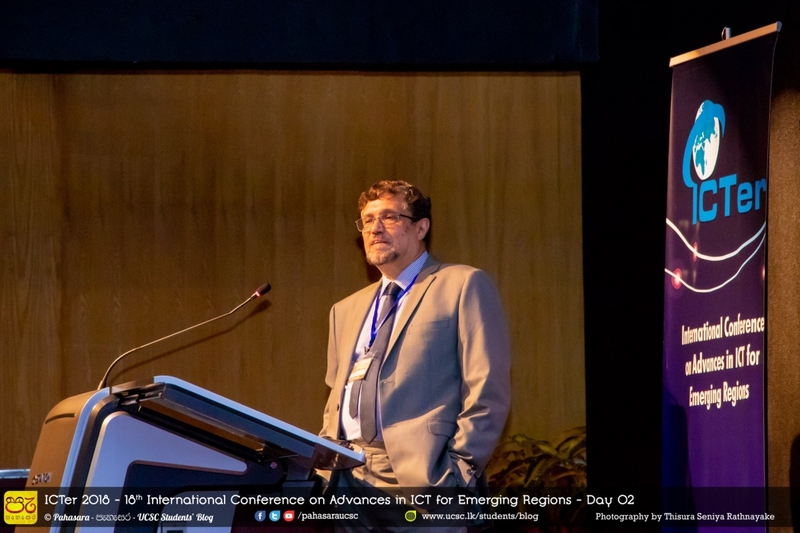 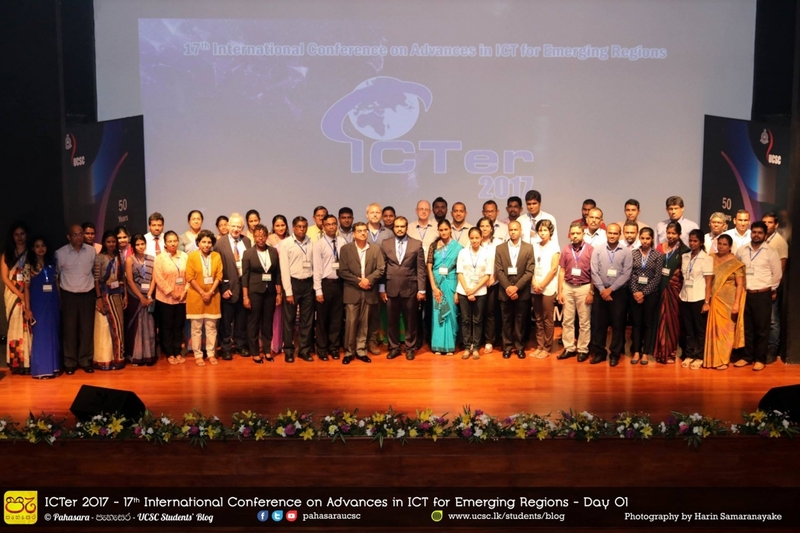 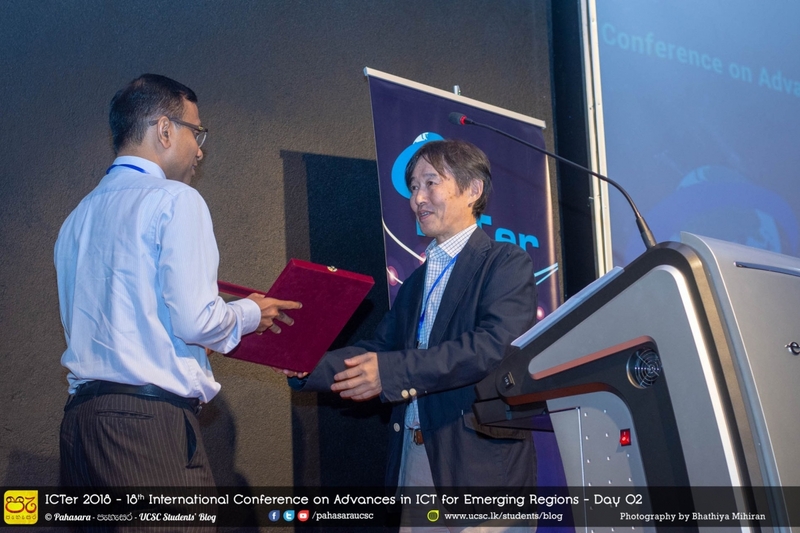 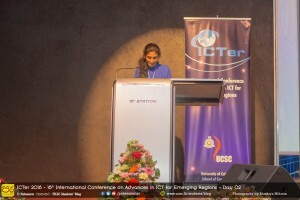 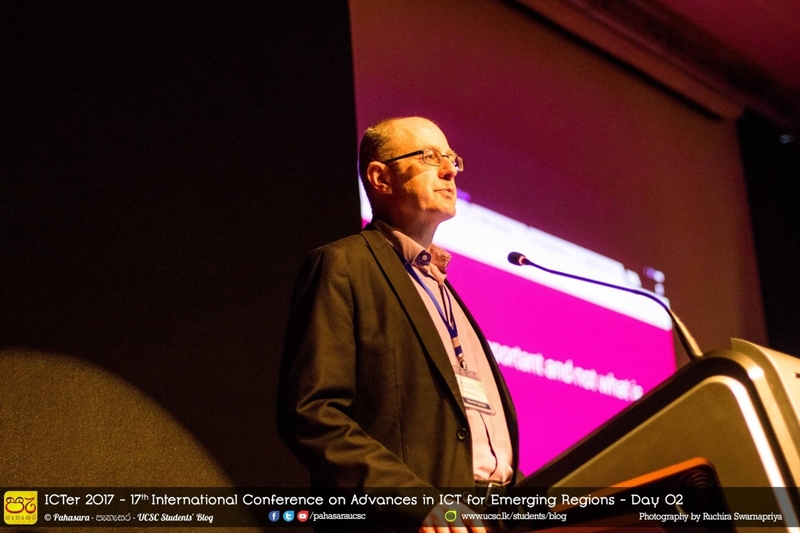 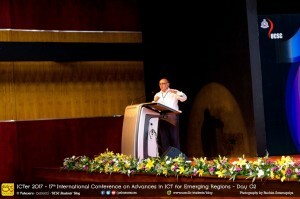 ICTer 2017”, 17th International Conference on Advances in ICT for Emerging Regions was held at UCSC on 7th & 8th of September 2017. 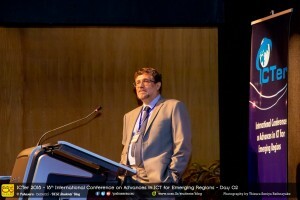 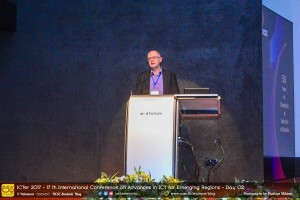 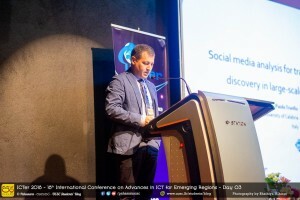 This grand occasion was an intellectual gathering of individuals of high caliber in academia encouraging to learn advancements in technology and discuss future prospects. 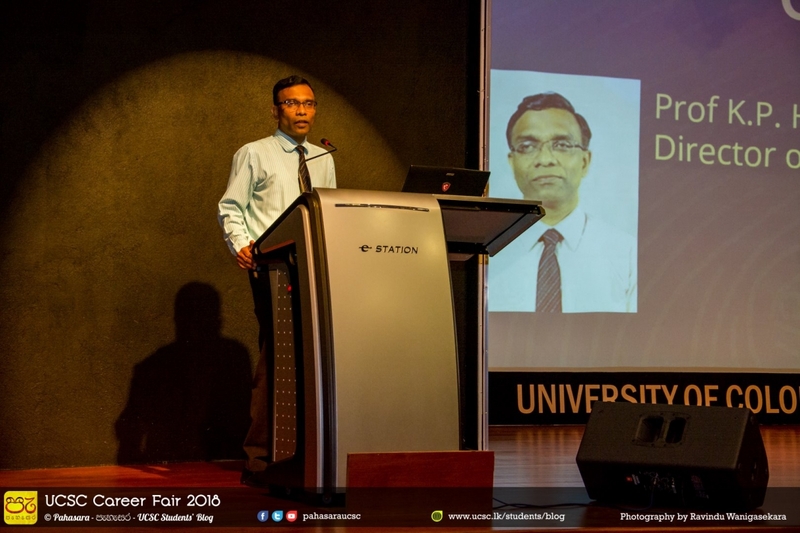 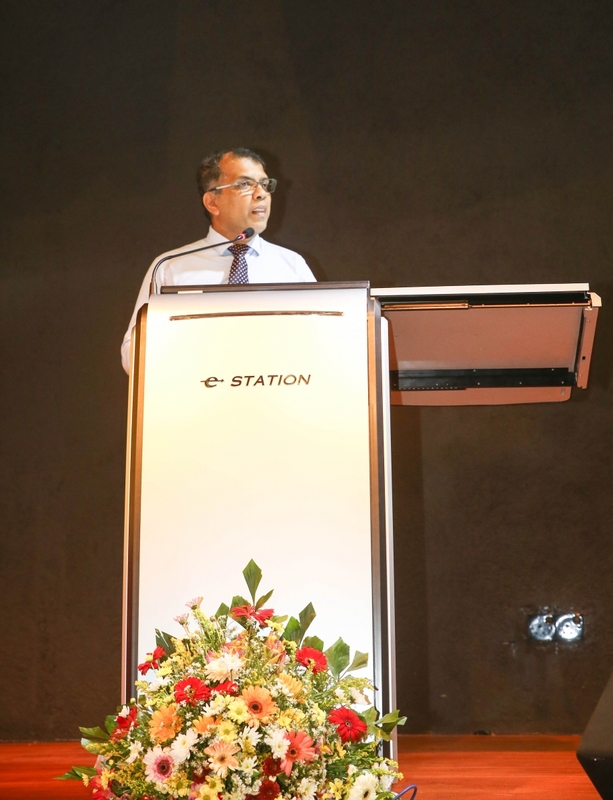 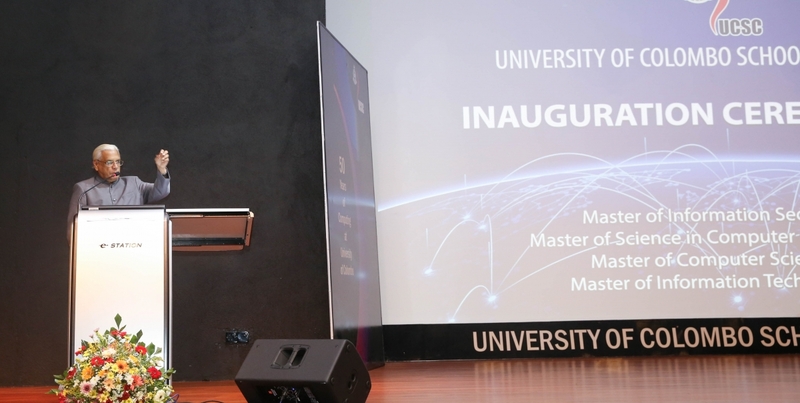 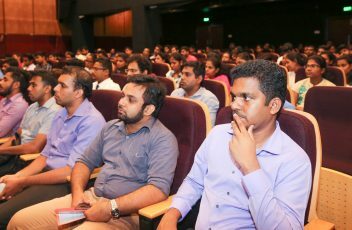 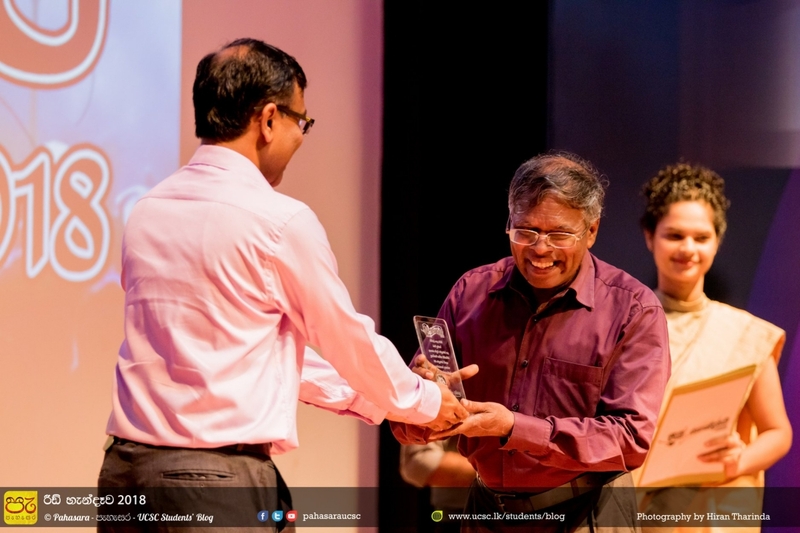 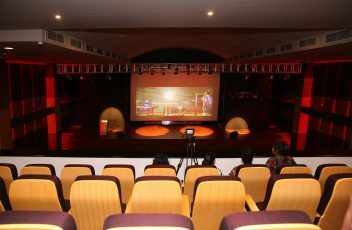 UCSC Postgraduate Inauguration 2018 was held on Saturday, 5th May 2018 at the Professor V K Samaranayake Auditorium. 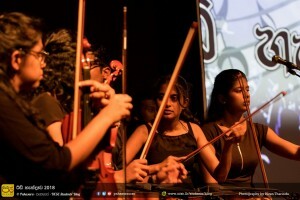 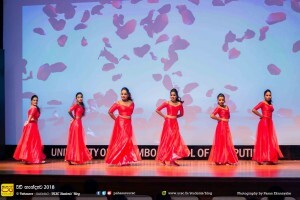 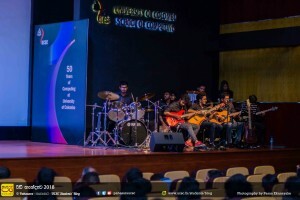 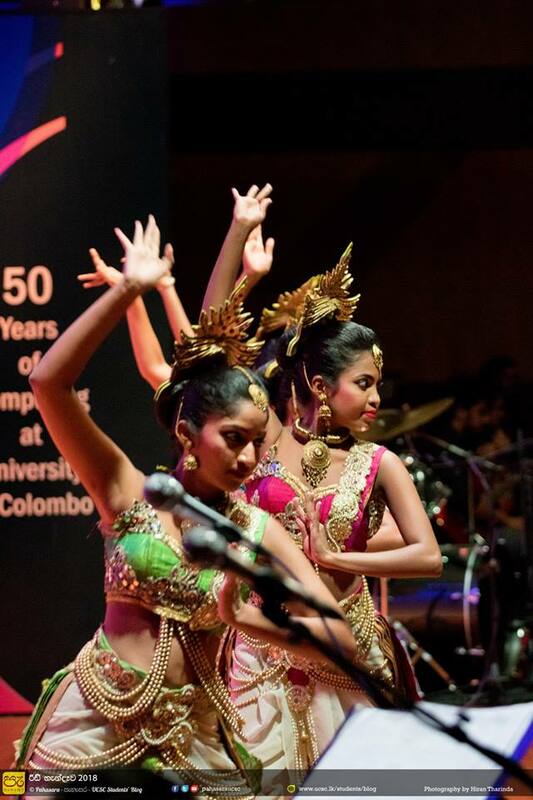 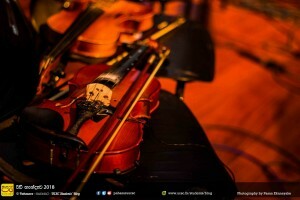 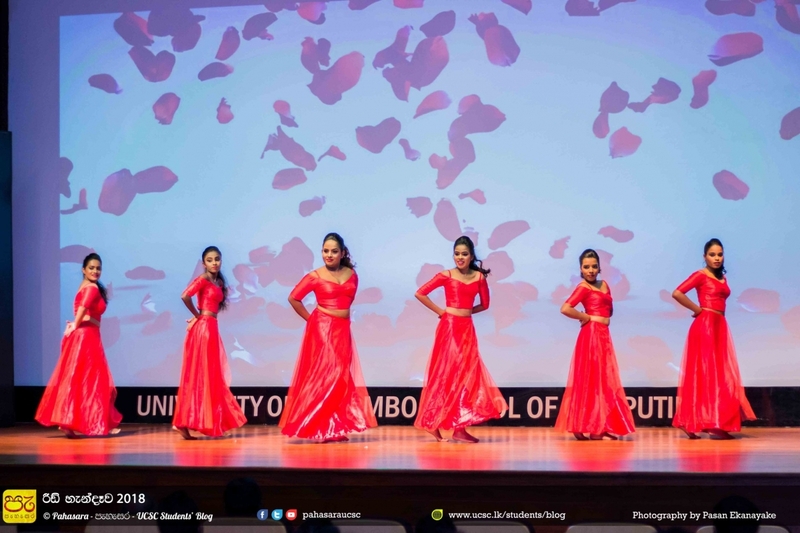 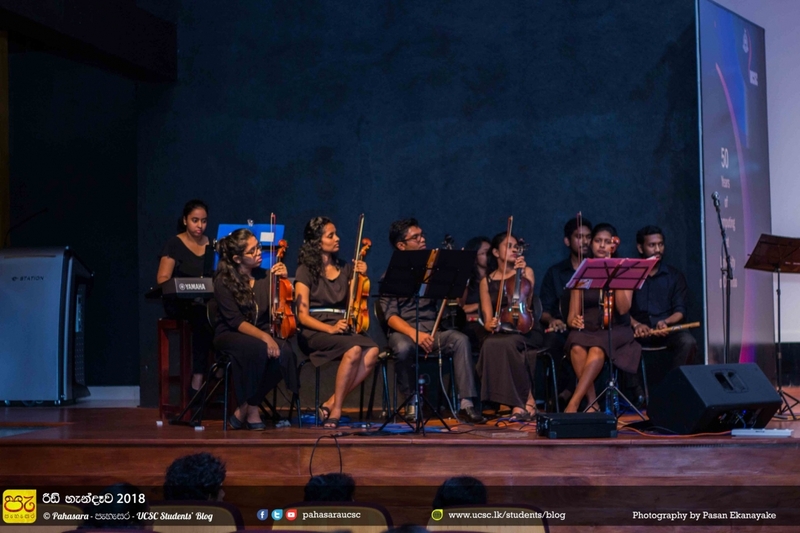 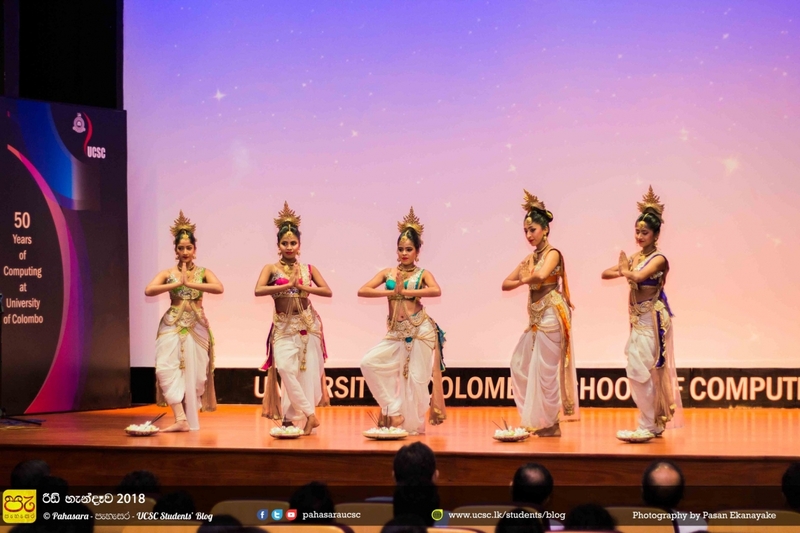 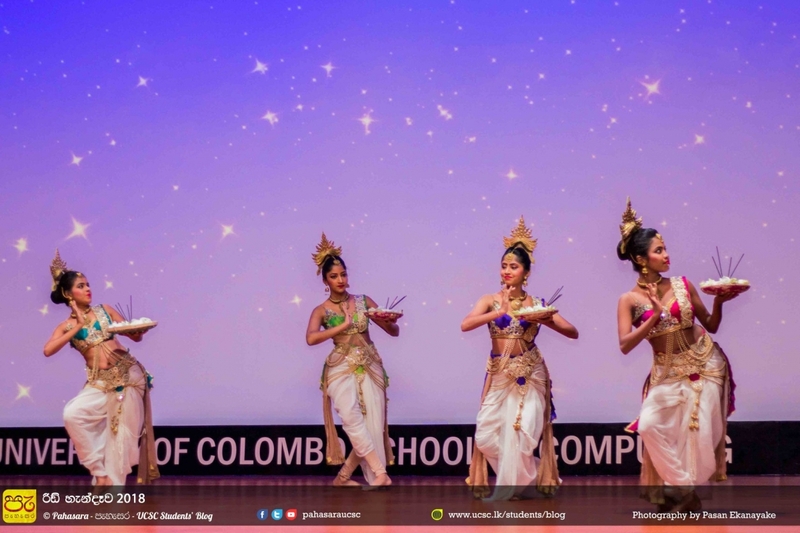 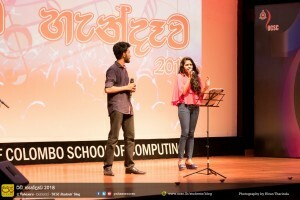 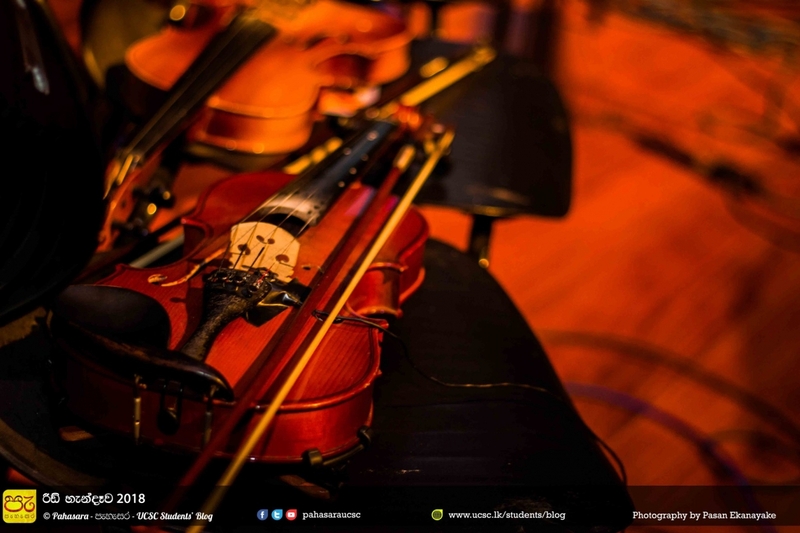 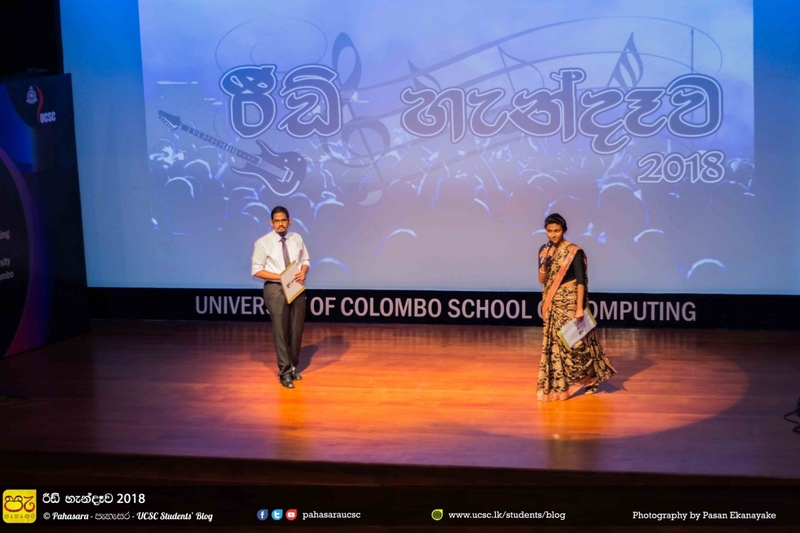 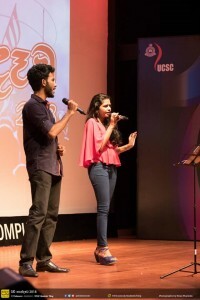 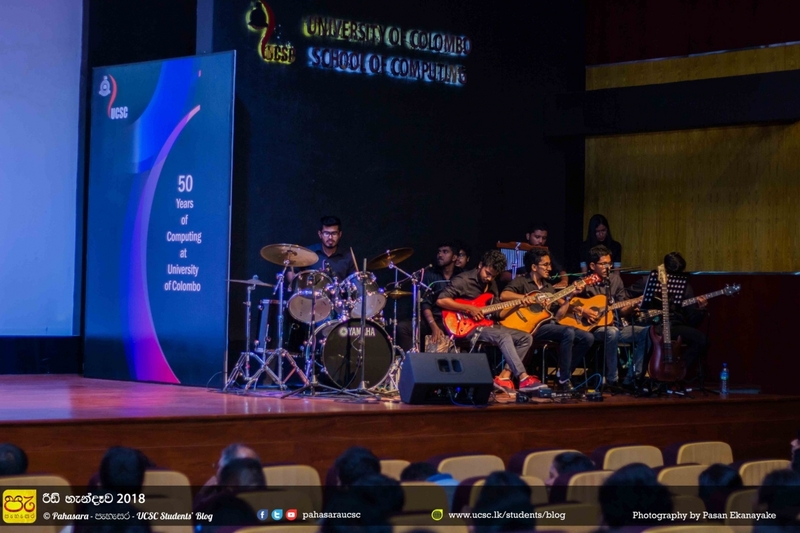 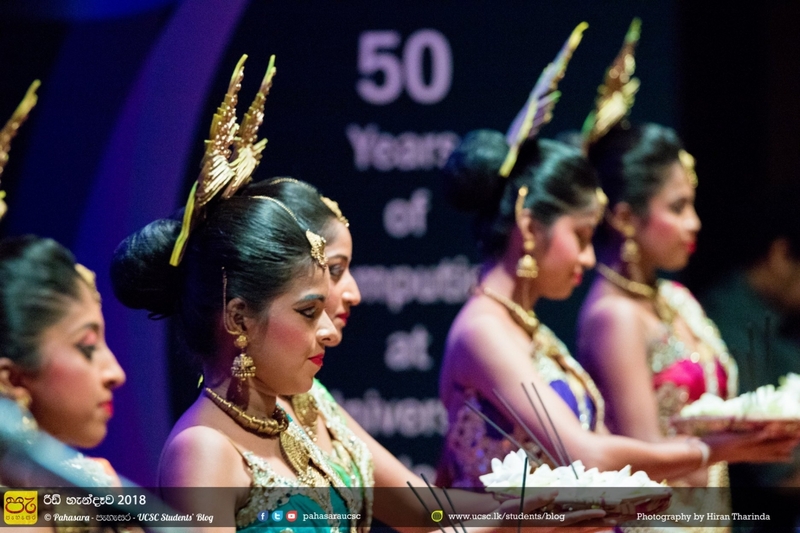 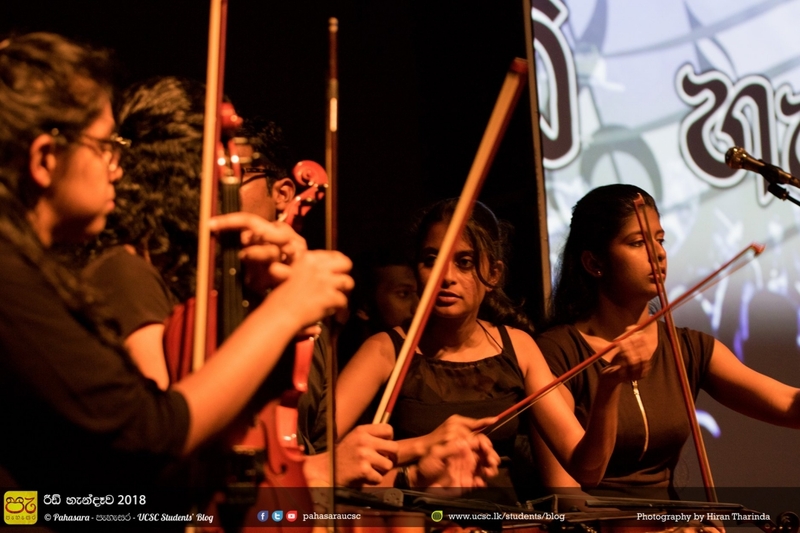 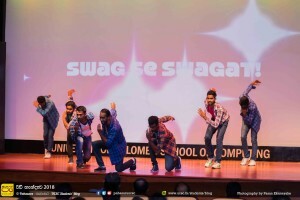 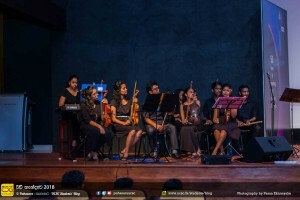 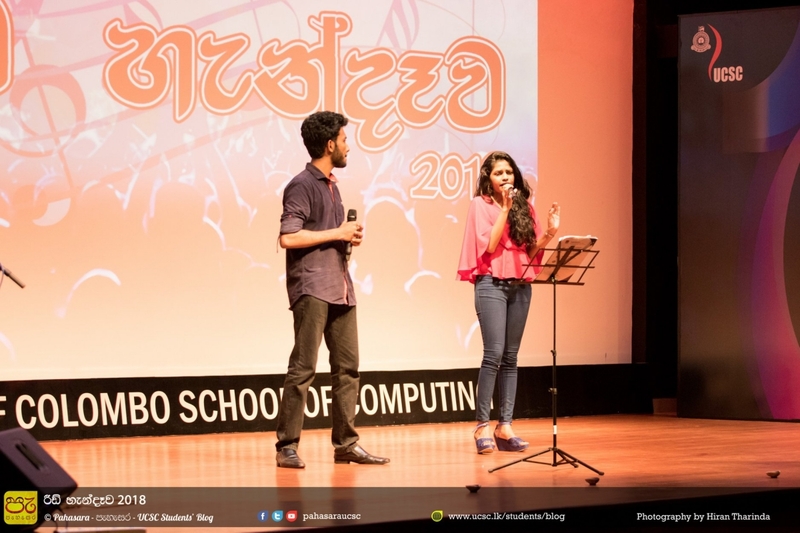 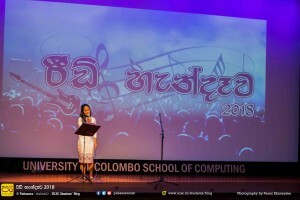 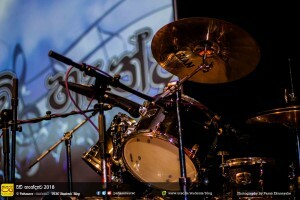 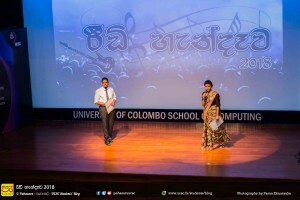 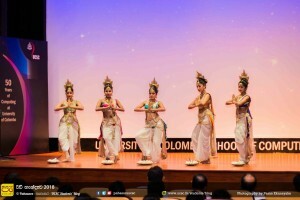 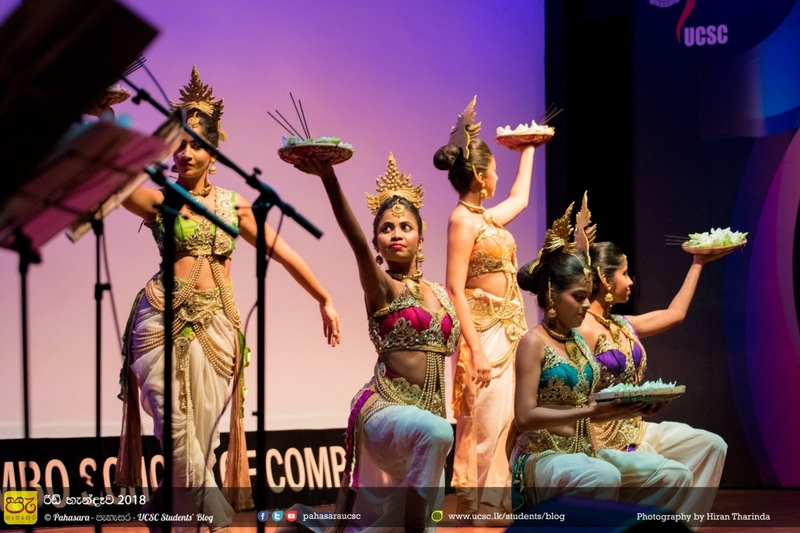 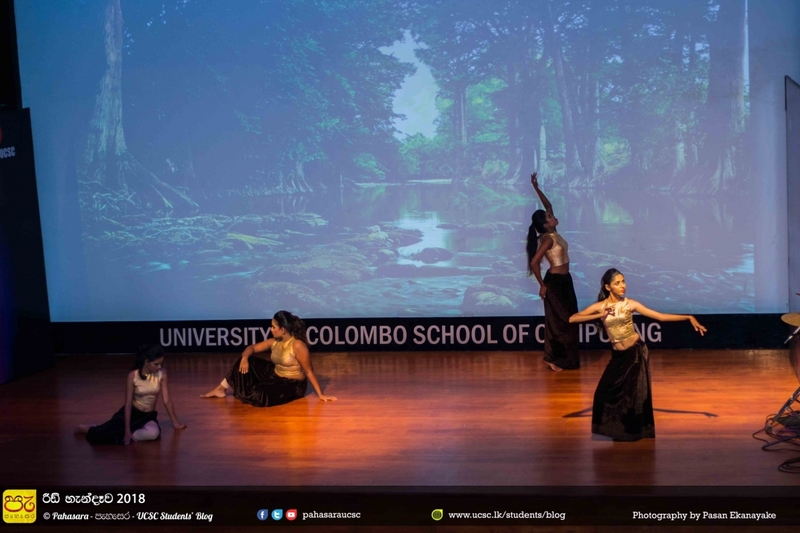 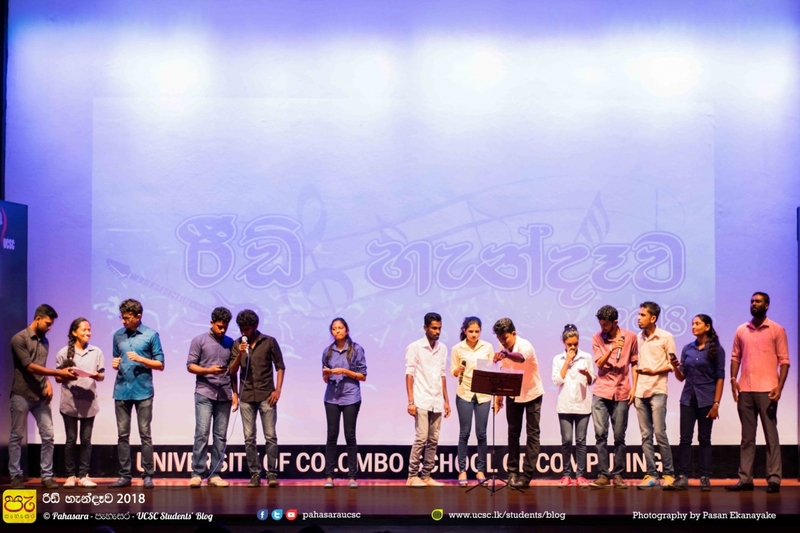 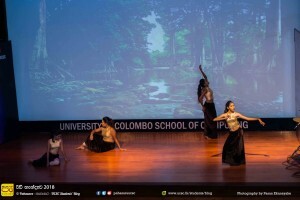 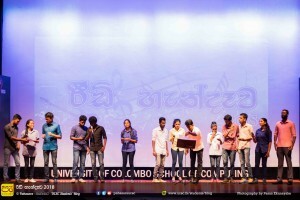 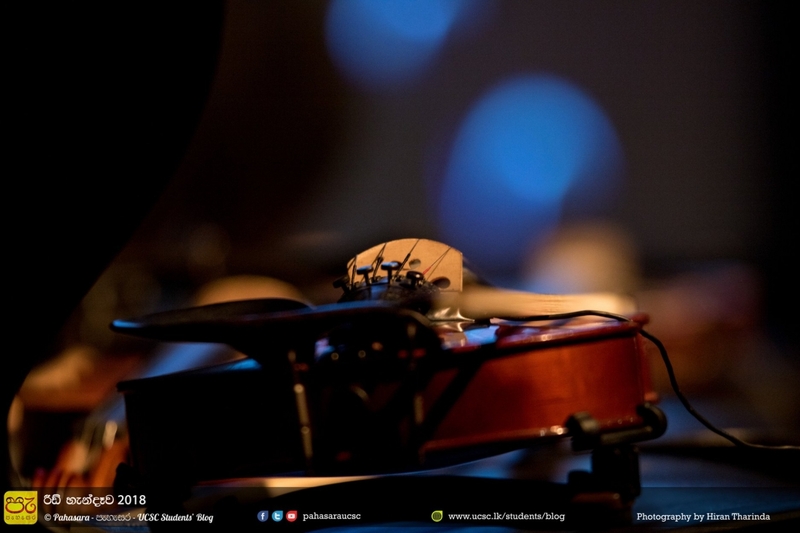 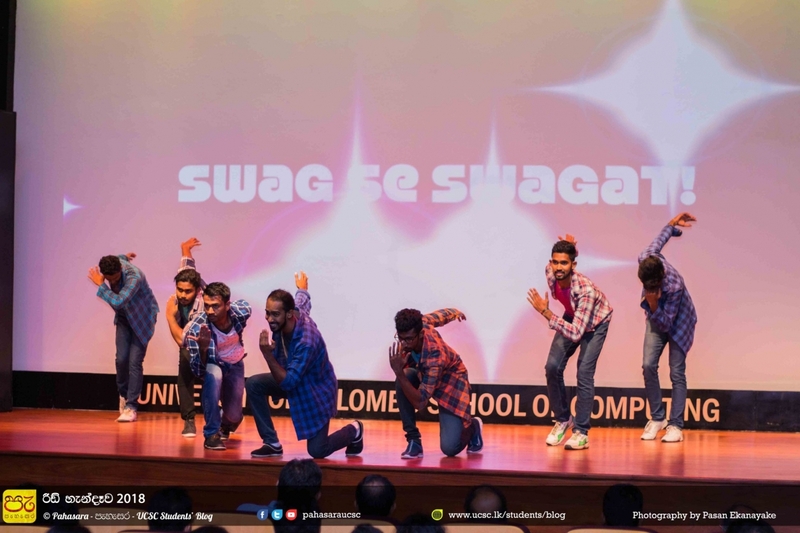 Reid Handewa – 2018, Culture Show of UCSC was held on 15th February 2018 in the Vidya Jyothi Prof. V. K. Samaranayake Auditorium. 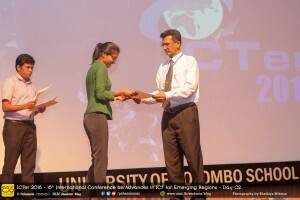 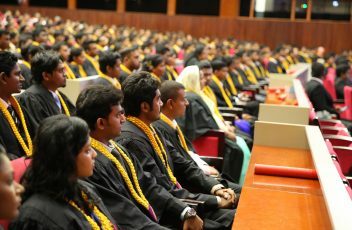 Conferment of Degree of Bachelor of Information Technology (BIT) 2016 was held at the Auditorium of the University of Colombo School of Computing on 6th December 2017 BIT 2016 Convocation. 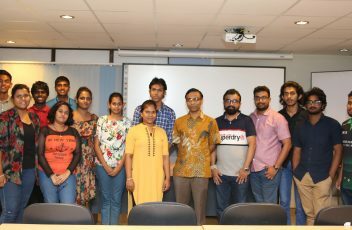 Short course on “Graphics Design and Creativity Development” completed on 01st October 2017 and the certificates were awarded to the batch 02 participants who successfully completed the course.